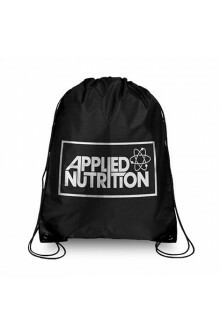 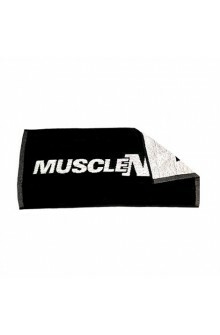 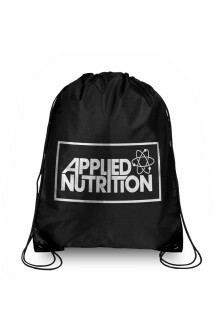 Convenient and durable An Applied Nutrition branded bag with a drawstring for speed and convenience. 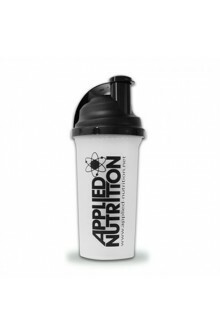 The Applied Nutrition shaker is perfect for mixing your protein shakes, such as Critical Mass, or even for mixing your other water based supplements like pre-workout products such as Critical Pump. 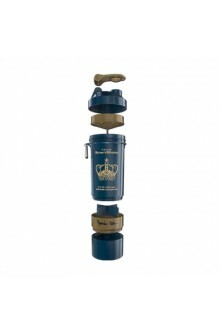 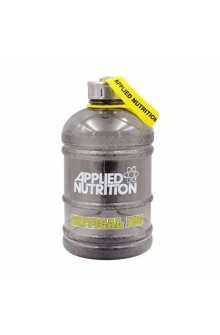 Ensure optimal hydration throughout the day with the Applied Nutrition 1.89 litre water jug. 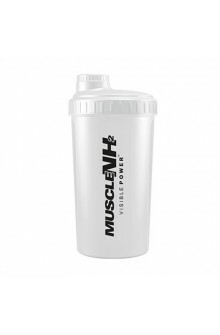 Hydration plays a key role in optimum performance, so this is an ideal and convenient way of ensuring you meet your water needs. 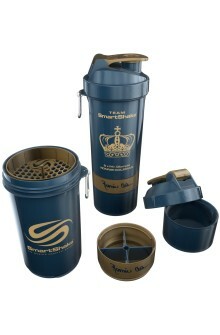 Shaker SmartShake Signature Series Ronnie Coleman Having two built-in compartments allows you to store several servings of nutritional supplements for example protein, creatine, vitamins, capsules, pre- and post workout products. 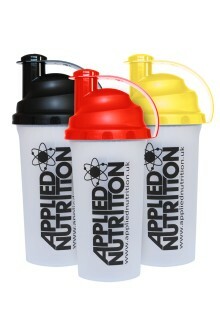 With SmartShake™ you don’t have to bring along bags with servings, because everything is stored in the shaker.